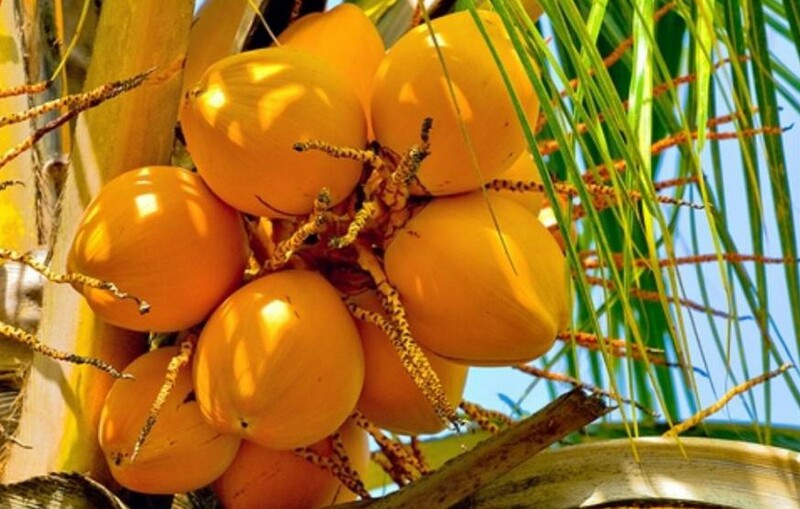 Grenada will be included in the Phase 2 activities of the Regional Coconut Industry Development Project which is aimed at improving the income and employment opportunities, food security, and overall competitiveness of the Caribbean coconut sector. Undertaken by the Caribbean Agricultural Research Development Institute (CARDI) the project is being undertaken with the International Trade Centre (ITC) and stakeholders in the coconut value chain to transit the region’s small-scale operations to enterprise-level profitability in the global coconut industry. Barton Clarke, Executive Director of CARDI, said the multi-stakeholder efforts would add up to a more competitive coconut industry for the entire region. Countries already benefiting from the coconut project are Antigua and Barbuda, Barbados, Belize, Dominica, Dominican Republic, Guyana, Jamaica, St Lucia, St Vincent and the Grenadines, Suriname and Trinidad and Tobago. A statement from CARDI said that worldwide, a growing demand for fresh coconut produce is being driven by recent trends in the global food and beverage sector and the health and beauty markets. “Caribbean farmers are exploring new ways to get more out of the coconut value chain, converting every part of the iconic tree into marketable assets. But it’s not that simple. For many farmers, issues like pests, disease and limited market access are still severely constraining their ability to make a sustainable living from coconuts,” the statement said. Last week Wednesday, 5 December, all CARDI offices across the region celebrated CARDI Day under the theme “Celebrating the potential of the region’s coconut industry.” This year the focus was on the Institute’s work under the EU-ACP funded Regional Coconut Industry Development Project. For Grenada, other highlights were on enhancing the Cassava Value Chain (with focus on sustaining the Cassava Bread Initiative), initiating Sweet Potato Innovation Platform and Soursop Pollination Trials. The CARDI Day symposium was held at the National Stadium.